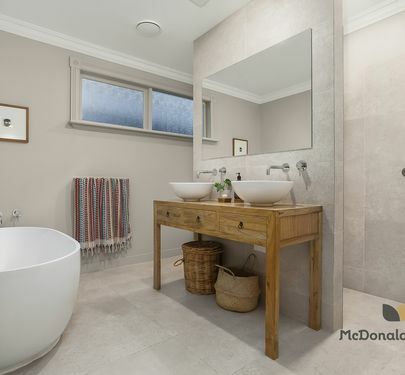 Seamlessly blending traditional charm, modern design and luxurious family living, this uniquely beautiful home is one out of the box. 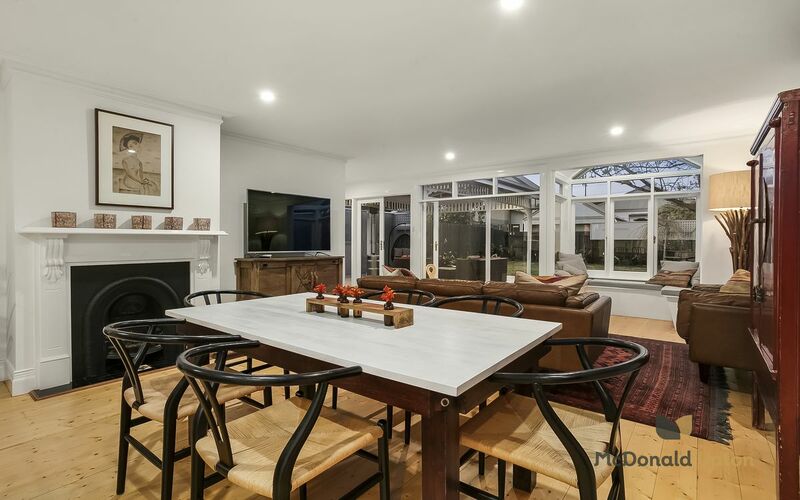 A spacious and stylish interior with artfully designed features is complemented by an extensive outdoor offering, with a huge covered alfresco dining area and abundant extra backyard space for outdoor play, complete with its own cubby house. Four generous bedrooms grace the front of the home, with a stunning central bathroom featuring double vanity plus private shower and WC. 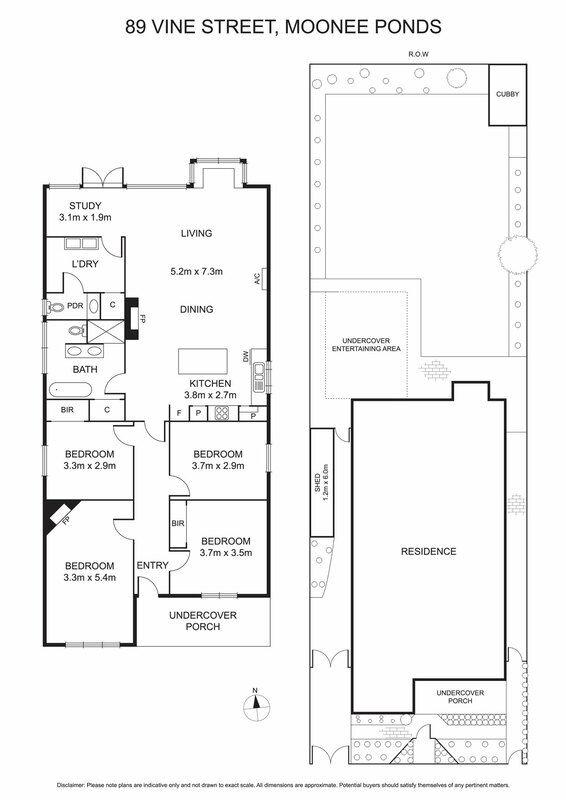 To the rear lies a sweeping open-plan living room, light and bright with a wonderful bay window seat, uninterrupted views through to the north-facing back garden and an additional study space. 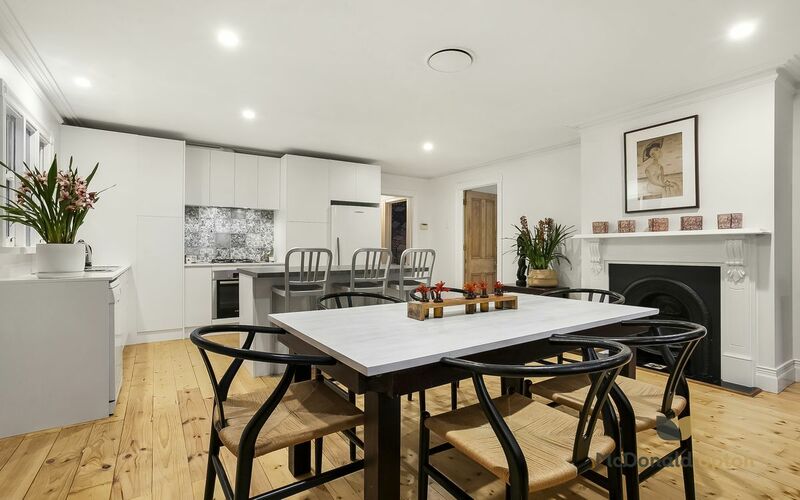 A sleek and modern kitchen with feature rugged concrete Caesarstone island bench and a large separate laundry with powder room complete this impressive family home. 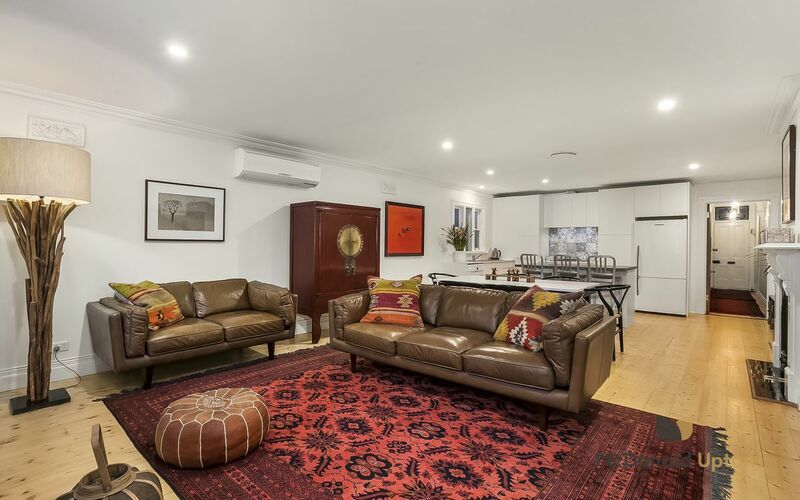 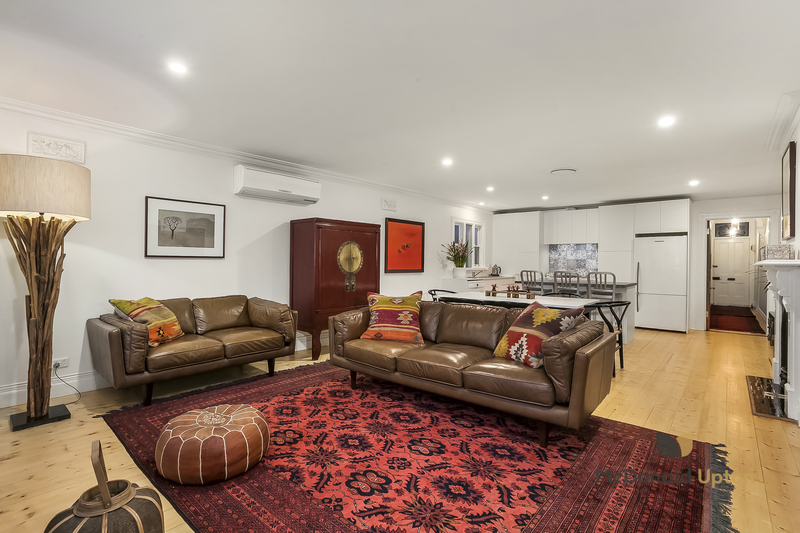 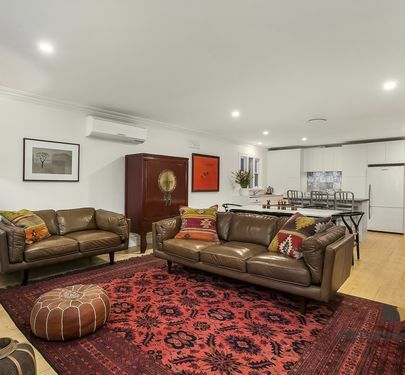 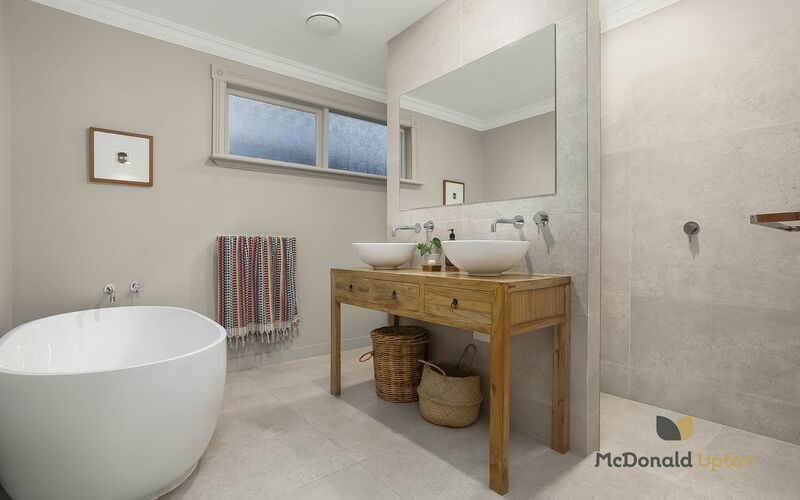 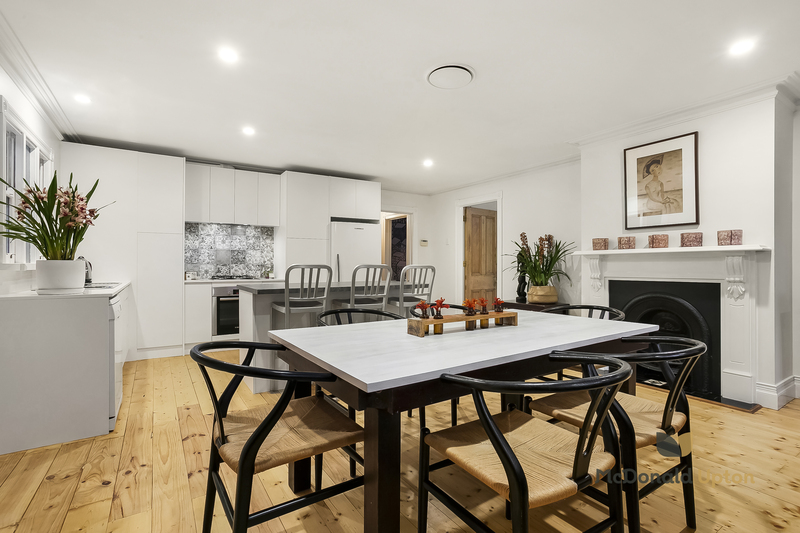 Full of both character and functionality, features include rustic timber doors, polished timber floors, wall art, plantation shutters, decorative ceilings and archways, ducted heating, split system air conditioning, ceiling fans and practical storage options including outdoor tool shed. 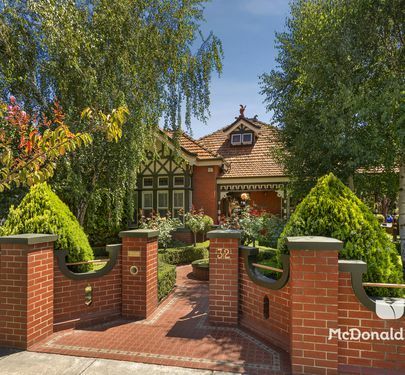 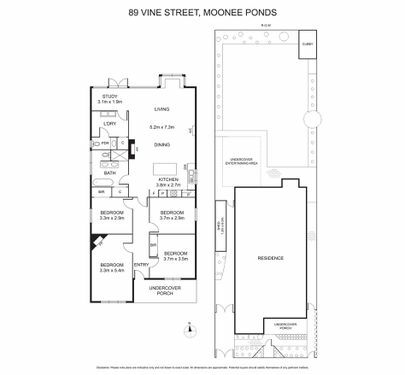 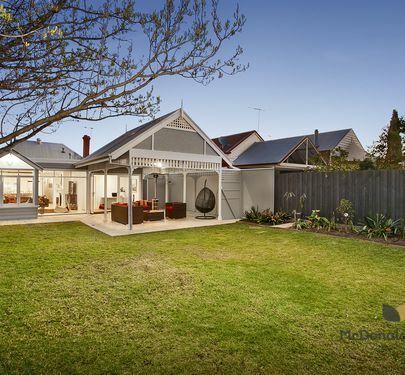 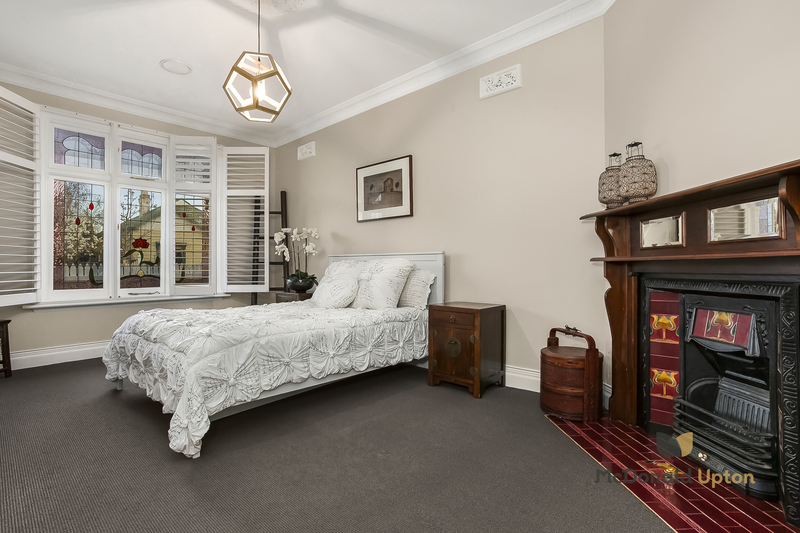 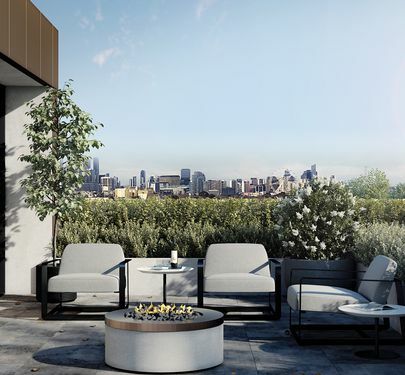 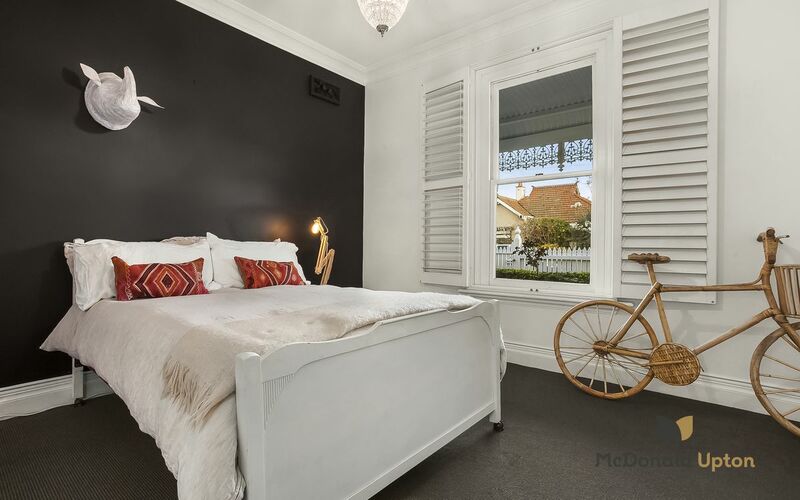 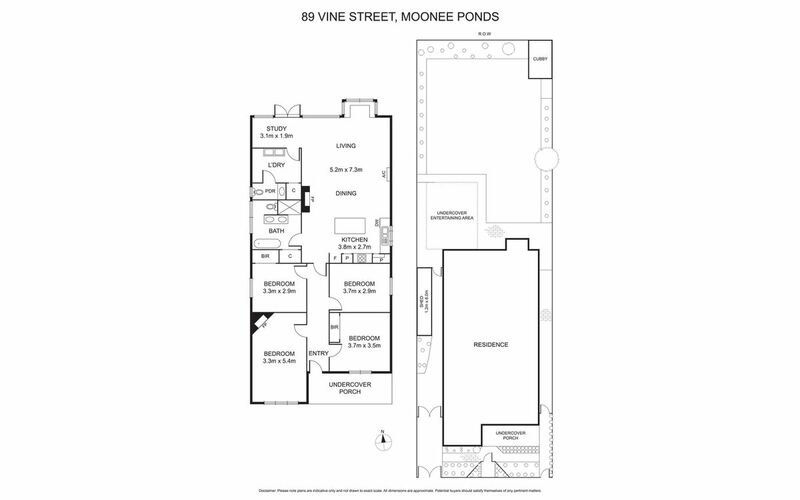 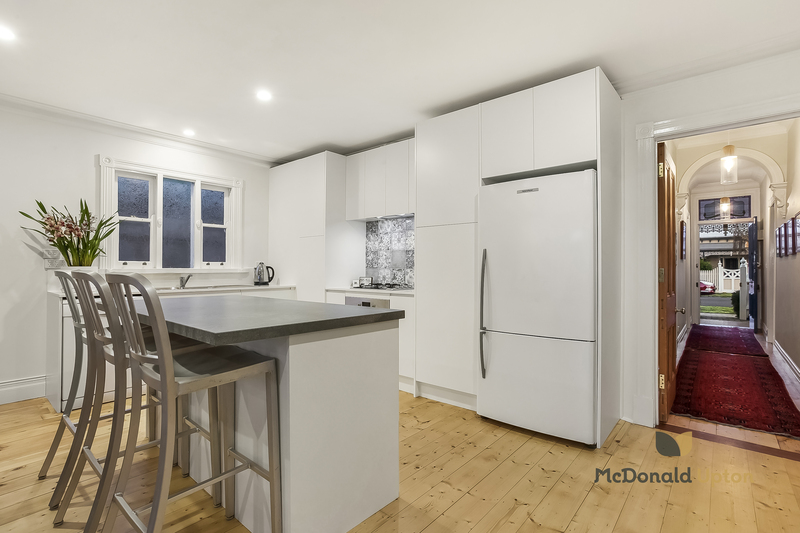 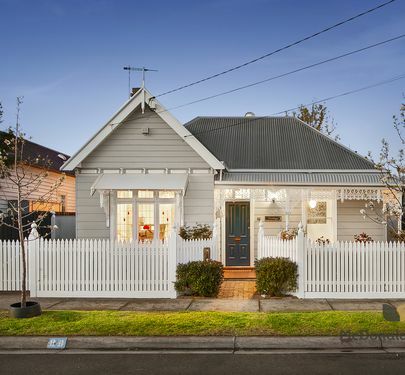 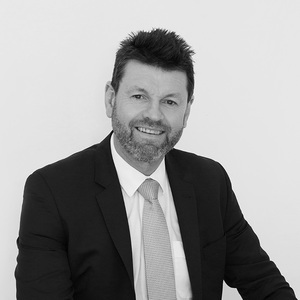 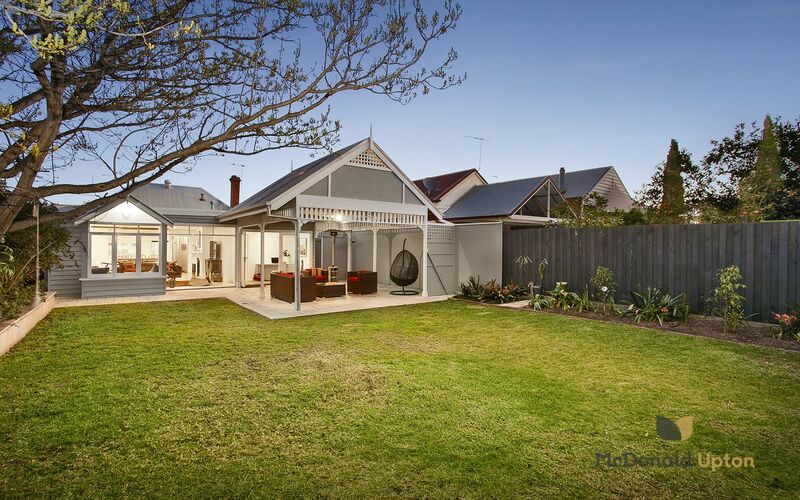 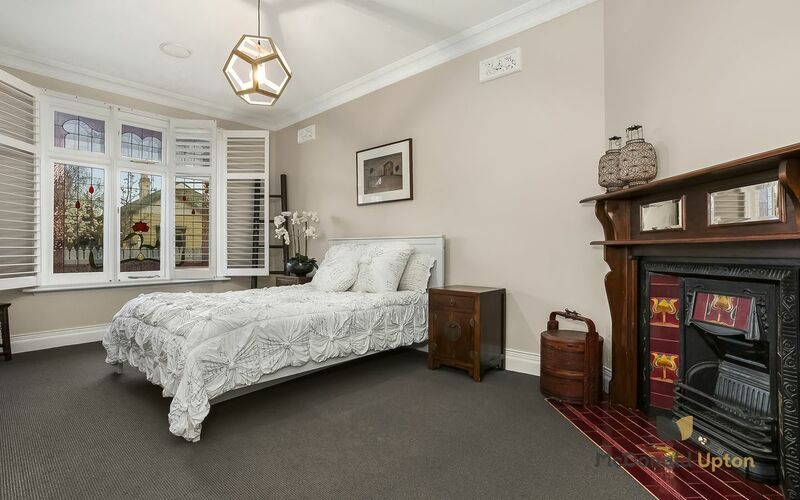 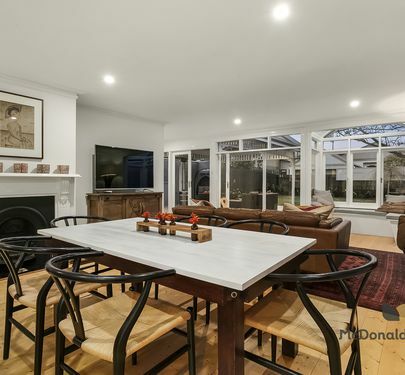 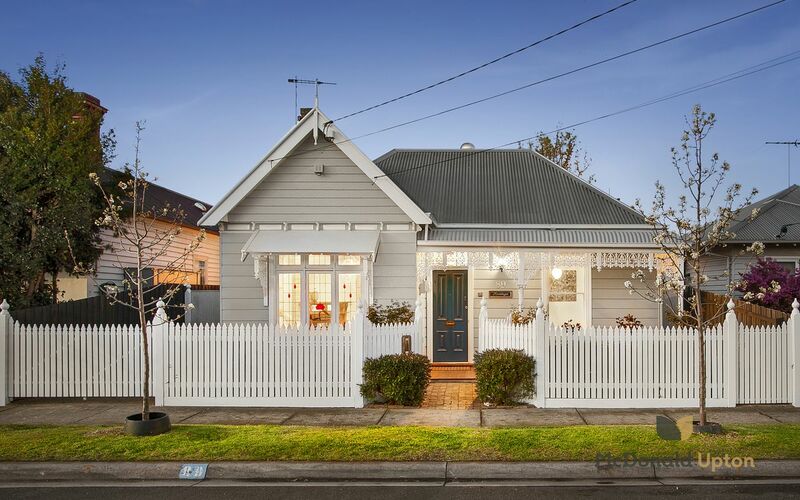 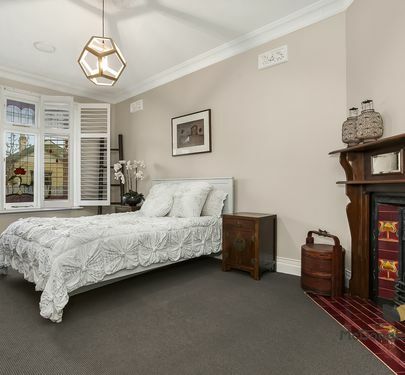 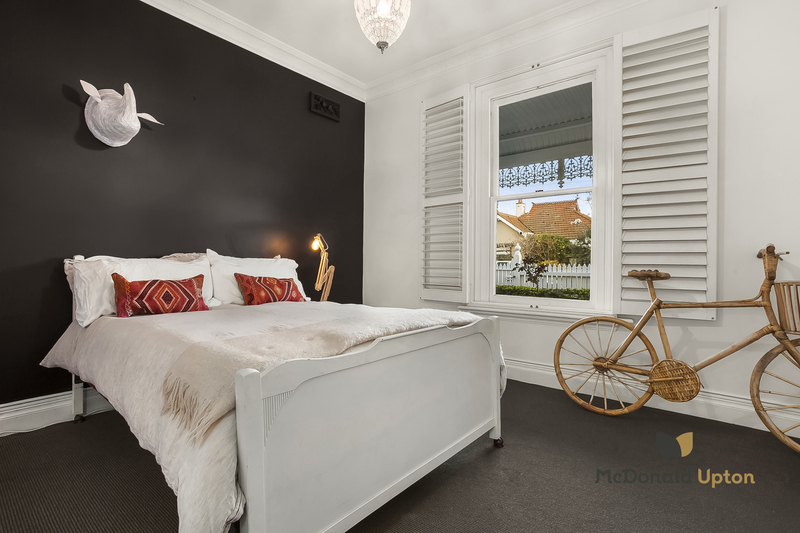 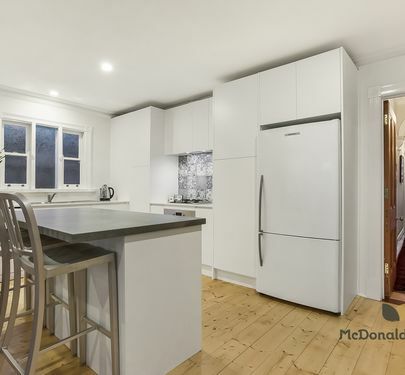 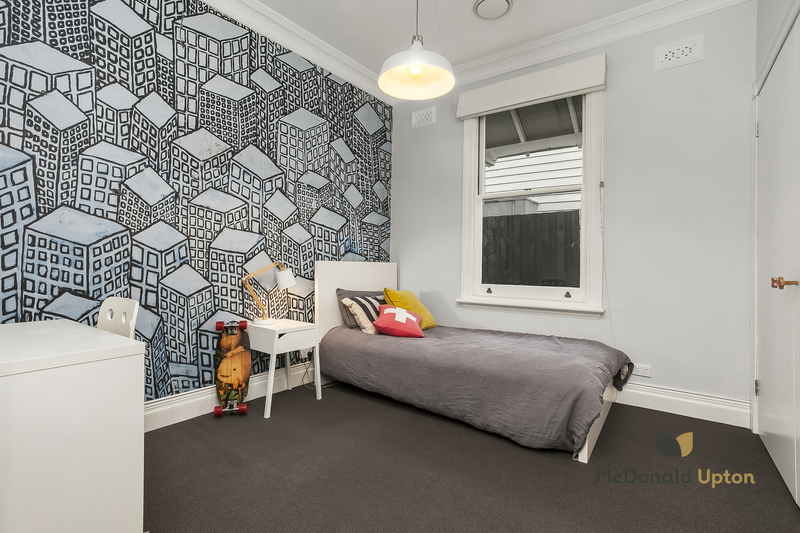 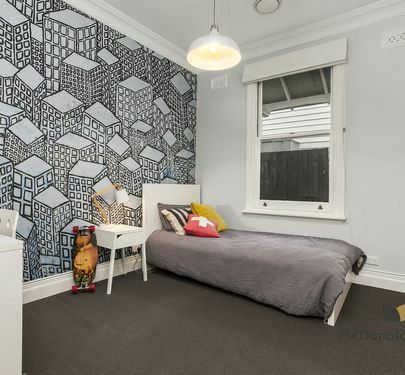 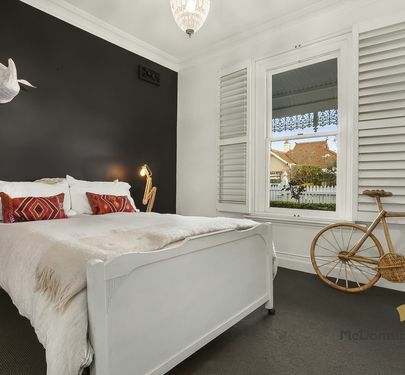 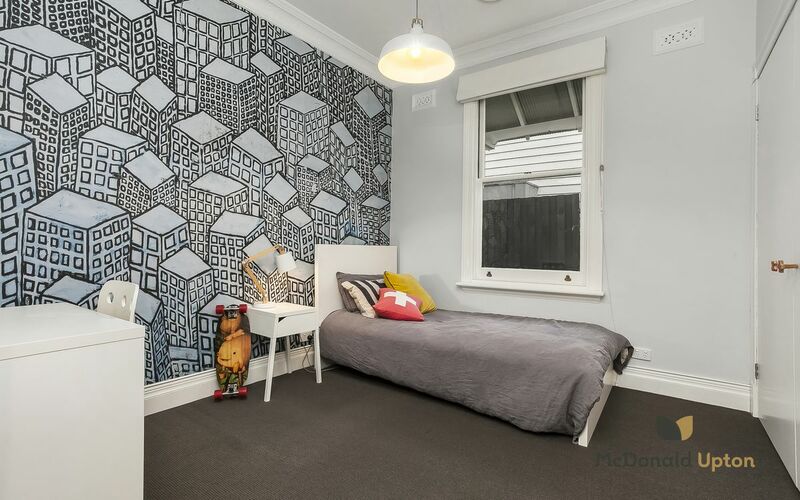 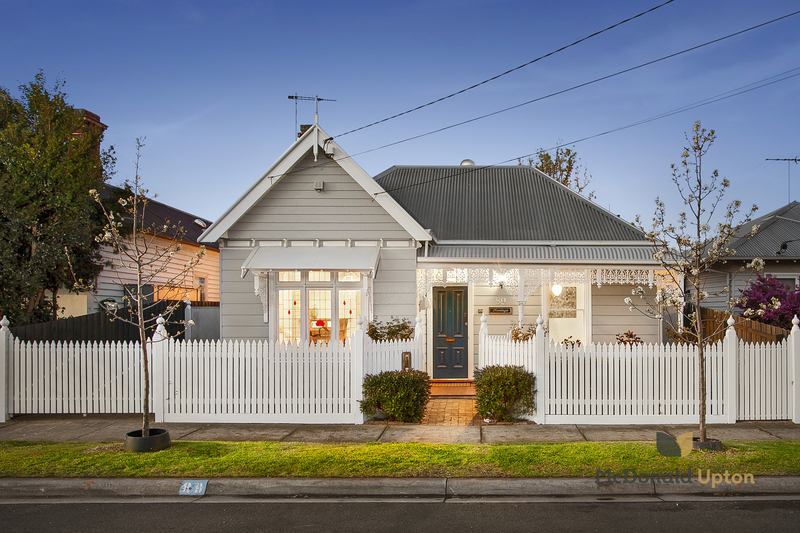 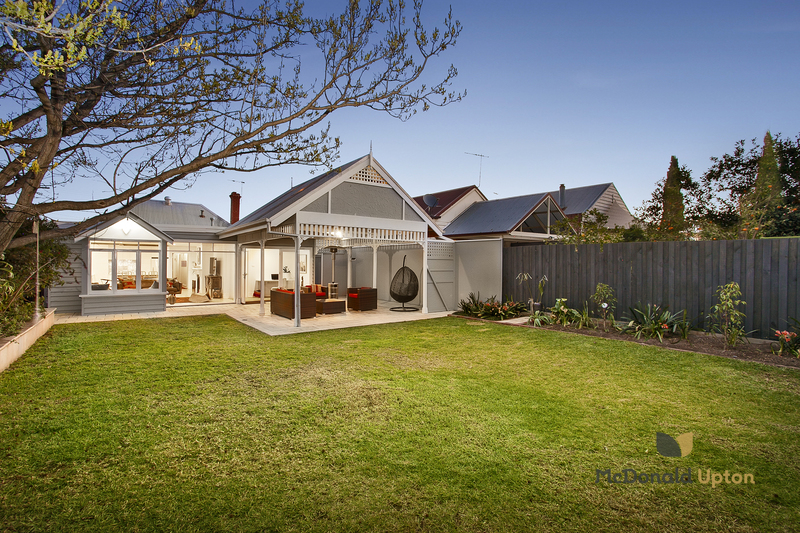 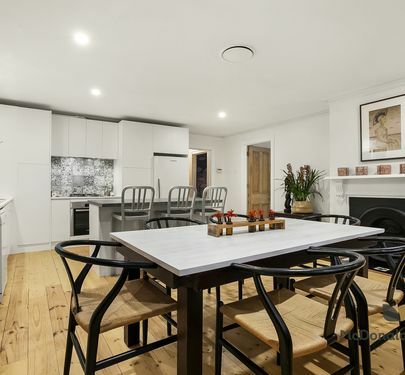 With attractive street appeal and a prime location a stone’s throw from Moonee Ponds Junction and local restaurants, Moonee Ponds Creek bike trail to the city and a range of sought-after local schools, the best of everything awaits!